The modern funicular that connects Orvieto Scalo to the city centre since 1990 is a modern and rapid means of transportation. The funicular runs along the same route of the originalo ne of Orvieto which worked with an ingenious water counterweight system. 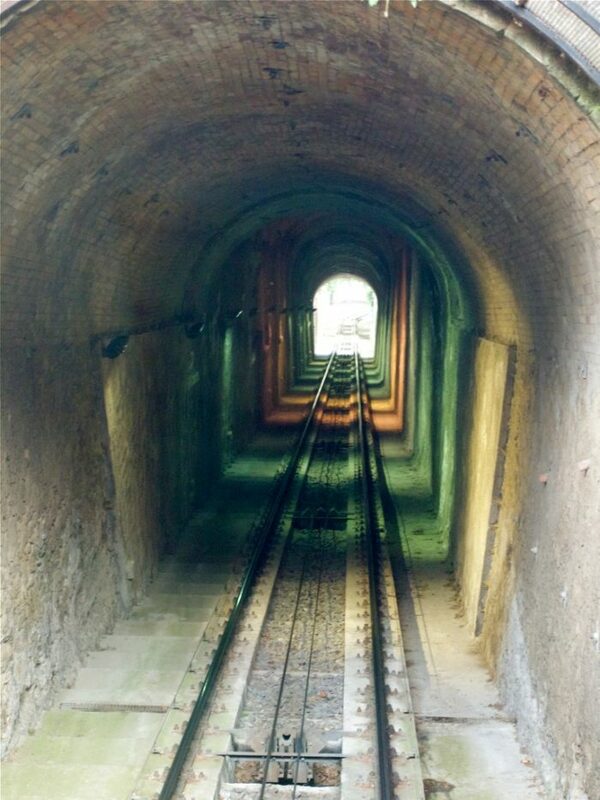 The first funicular in the city was built and commissioning in October 1888 by the entrepreneur G.Bracci . The original project was the work of Adolfo Cozza, a local engineer. To operate the original system required water , so in the past there was a water basin for this purpose in Orvieto centre. A restored model of a water-powered funicular is now visible in Piazza della Pace ( the square under the train station). The funicular runs every 10 minutes. During weekdays it is open from 7:15 a.m. to 8:30 p.m., at weekends and holidays it is open from 8:00 a.m. to 8:30 p.m.